A Silicon Valley-based company, who supply charging hardware and software and run one of the world’s largest electric vehicle charging station grids, plan to divide a considerable expansion scope equally between United States (its home market) and Europe, according to the firm’s chief executive. The US company creates networks of locations and booking schedules at available points rather than owning any re-charging stations and only started selling throughout Europe in March. Since President Donald Trump pulled out of the Paris climate agreement, electric vehicle adoption is seen to be moving more quickly in Europe than in the United States of America, with the current number of charging points in Europe adding to approximately 150 000. The firm have already installed around 1 000 charge points in Europe (out of a total of 60 000 which are currently mostly in the US), and the firm has raised $125 million for expansion in Europe. Growth in Europe will benefit from diesel car bans in parts of Europe in the 2020s; as bans are phased in, electric vehicles are often swapped in place of diesel cars. 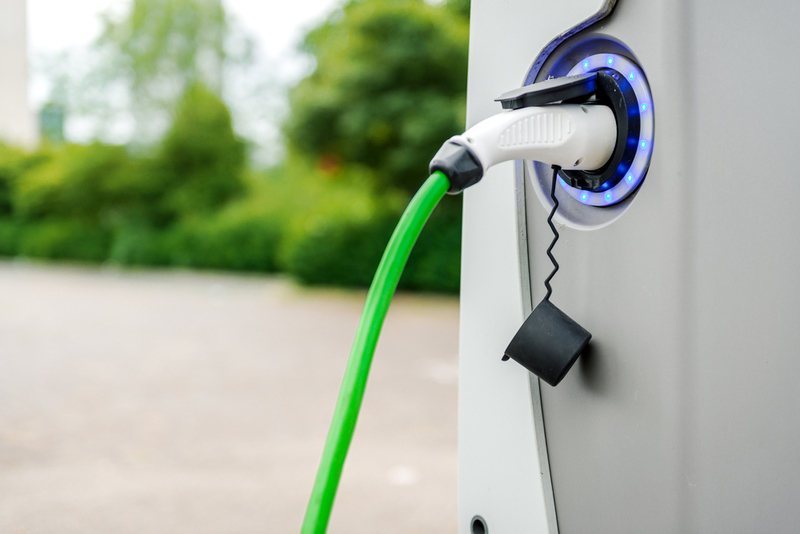 In September the company announced that by 2025 it was planning for 2.5 million charging infrastructure points globally, and the increase is likely to be split evenly between Europe and the US. The CEO stated, “Revenue growth is absolutely better than 50 % year-over-year, and we don’t see that slowing down at all”. He added that an initial public offering would be the ‘logical outcome’ for the company but there is no formal timeline. Countries in Europe are already making significant progress: Norway will ban all combustion-engine car sales by 2025, large cities in Germany are also planning diesel bans and Denmark and Britain plan to ban new petrol and diesel car sales in the next two decades. Various auto industry experts predict the world’s car fleet is going to start decreasing in future decades – greater congestion in many cities is encouraging increased use of public transport and car sharing. However, it is thought that as long as companies look at both markets for individual car owners and fleets (for example city bus companies) it should not matter. This announcement is a vote of confidence in the future of electric cars in Europe and supports similar intentions to invest from other EV charging infrastructure companies: A Dutch company have announced plans to build 1 million plug-in spots in the US and Europe by 2025 in an effort to accelerate the adoption of clean vehicles, whilst another UK company has raised £12 million to install 3 000 charge points across Britain by 2020. Article first published on 9th November 2018.